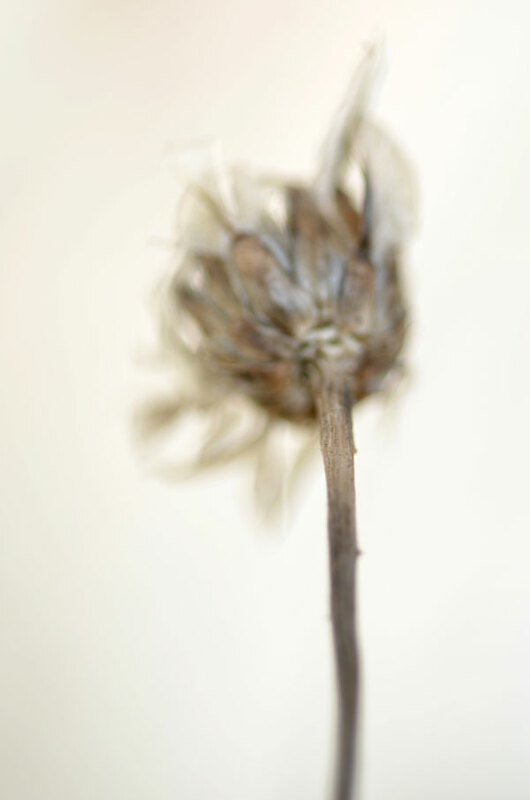 And spring will come, supplying new flowers and seed heads. I’m so happy about it on so many levels, but assurance of more beautiful interpretations by you heads the list. These are Lovely. A wide-open fast lens? Love the super-soft look. Excellent, creamy bokeh. 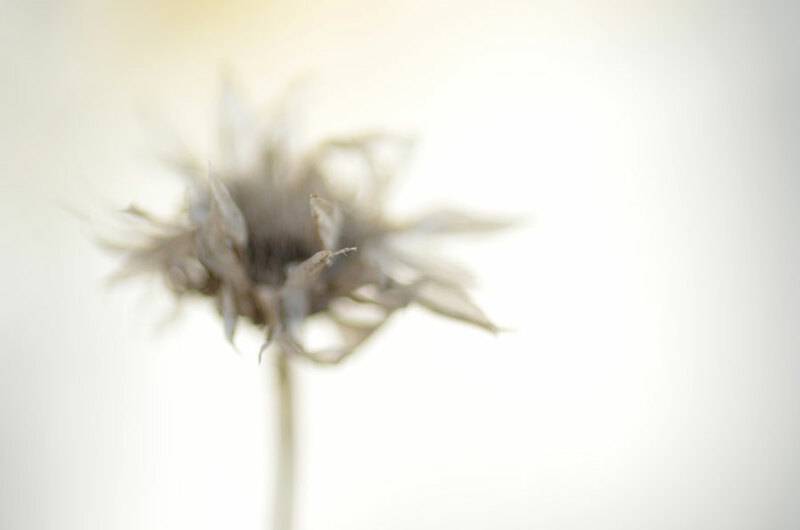 Just exactly what draws me to Lensbabies. Yes, a wide-open macro lens. 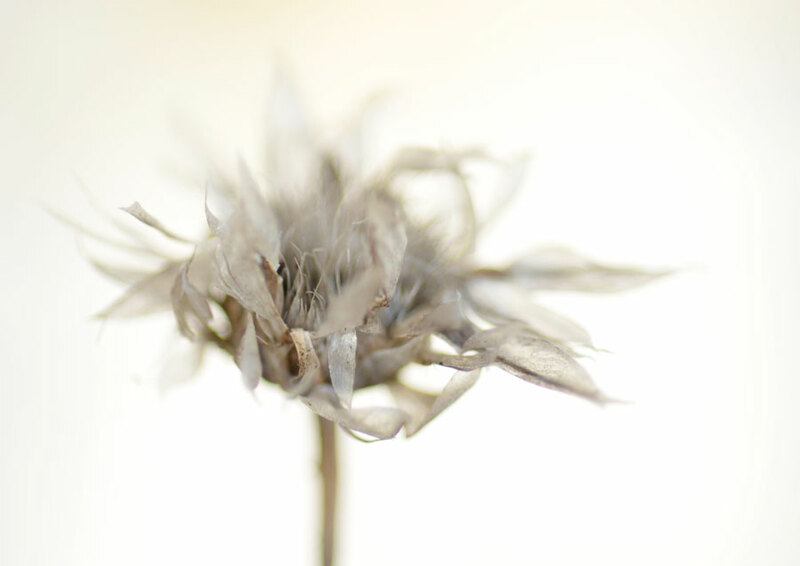 They are rather small seed heads. They’re really great fun, a great company, and very reasonable compared to regular glass. I’ve been shooting with them since 2007 and can’t say enough good things about them. Actually been accused of being a Lensbaby Evangelist, by the company no less…rather proud of that. They’ve used some of my images for ads and whatnot as well. Tons of creative potential with all the optic options. Well worth looking into. Thank you, Victor! 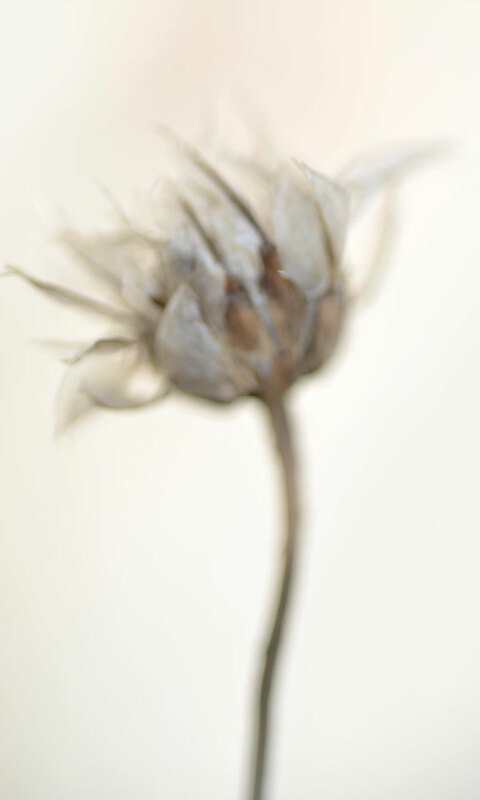 I like the ethereal look they take on when only a tiny bit is in focus. me too! These images are beautiful and ethereal as always! Your pictures and your comments reminded me of some lyrics from The Rose, an old song and Bette Midler movie. 🙂 Very nice captures. Thanks Karen for this beautiful remainder. Hope is able to germinate even on the most barren grounds. Thanks for your comment, Marcelo. I’m happy you like them, thank you! Seeds of promise. Like fish arriving. So beautifully captured and presented. Like fish arriving … that’s an interesting observation. All those illusory little extremities. Thank you, Steven. Thank you, I like that you find them silky, that’s a lovely description. So delicate and ethereal. Beautiful. They are very delicate after the winter. Thanks very much, Kari. These are so poetically beautiful. 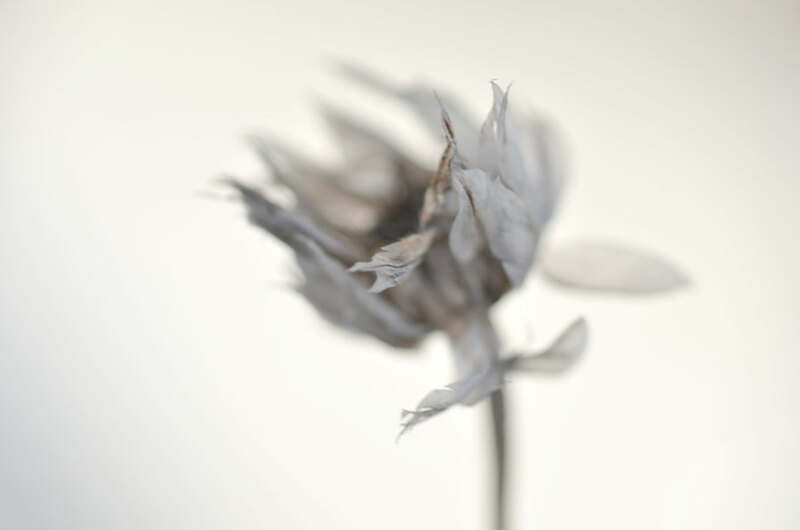 I’m so glad you posted them all together like this in a lyrical sequence – lile a visual poem. Thanks! Thank you for your comment, that’s nice to hear. It’s sometimes difficult to choose how many images to post and in what order – I can spend a lot time curating a blog post! Sooooo very beautiful. Well captured! I wonder how they manage to survive, they look so fragile. So beautiful. I guess the snow protects them a little bit, like a winter blanket, if it’s not too heavy. These ones were tucked under a bush so they were covered with less snow. Thank you, Ashley. I’m hoping they are whispering ‘spring’ things. Thanks very much, Anthony! Beautiful. I join the chorus. 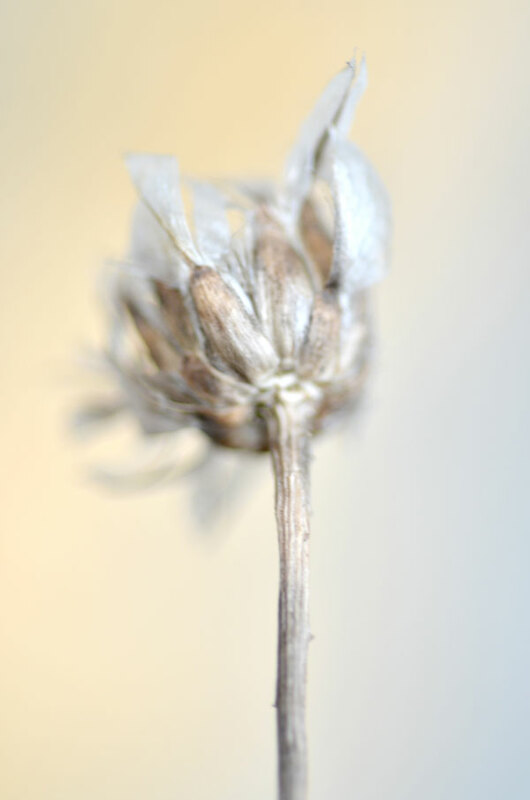 Only u can take the head of a dried up weed, photograph it and make it into a peice of great art. Go figure! The perfect wording for your wonderful shots, Karen. I really admire your skill to produce this very special “draw and shoot ethereal look”. It’s not only a matter of getting a tiny bit in focus … Excellent work. They are lovely, and the third is my favorite. Very beautiful and quite creative! These are so delicate and beautiful – like tiny dancers warming up. Beautiful flowers described very creatively. I hadn’t realized it is winter in other parts of the world. You gave me a grasp of what is happening in another part of this vast universe. 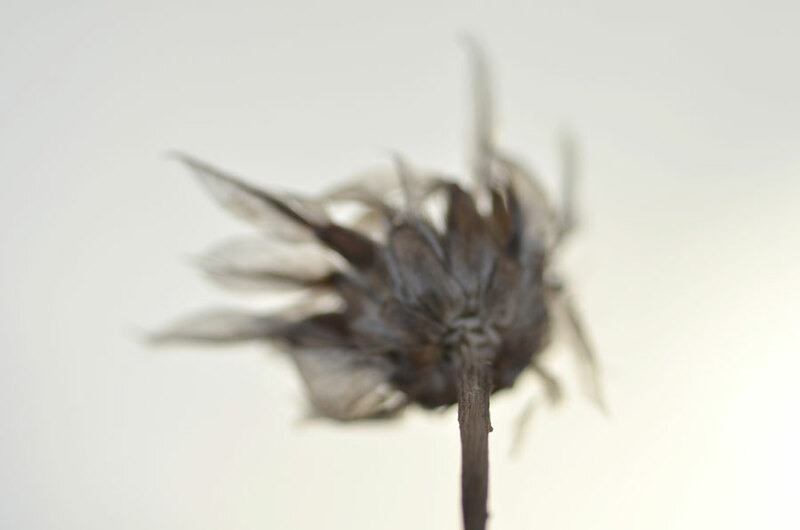 Even in their ragged dried up winter state – these are so beautiful. Filled with hope and grace. I can feel them. Very nice. Lovely images, charming words. It’s easy to float into these. Days have passed … I do hope the elusiveness of Spring is within reach …. 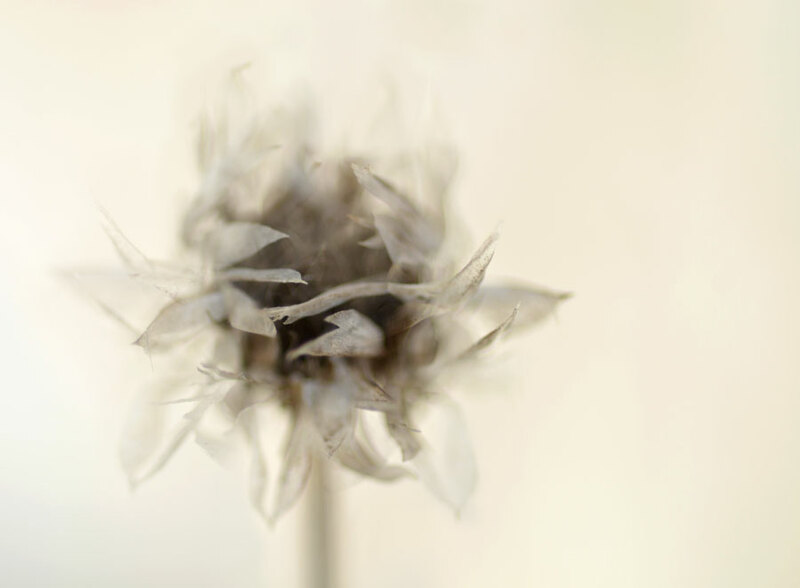 Future hopes in these little insubstantial seed heads you captured so beautifully Karen . Thanks very much, Poppy. We are a little above zero today so the snow is slowly melting away, there is sure a lot of it, though!